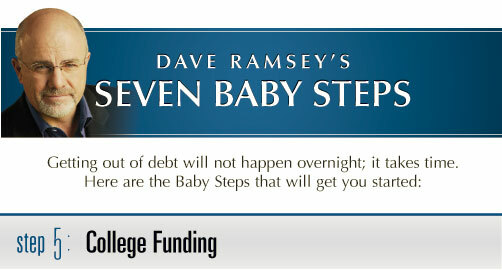 In Baby Step 5 Ramsey talked about your options for saving for your children's college education. While I think it's a good idea to get your kids involved in helping to pay for their own education, I'm not against giving them some help as well. 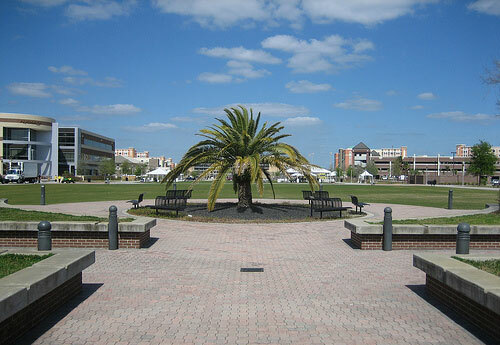 I think you need to do your best to go to school and graduate debt free if you can – or with minimal debt. 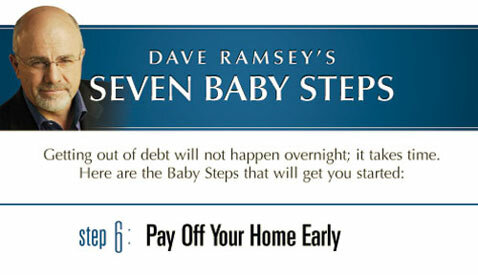 In step 6 Dave suggests that you pay extra on your mortgage, and payoff your mortgage faster. When we talk about mortgages Dave talks about how he thinks you should have no more than a 15 year fixed rate mortgage, and that your payments should be no larger than 25% of your monthly income. For many people that doesn't seem doable because of the housing markets they live in, or because of the standards they've set for the home they want to live in. Sometimes people just aim too high! In any event, in most cases it is something that most people can do – take on a 15 year loan for less than 25% of their income. I will be the first to admit that we've taken on a 30 year mortgage at our house because when we bought the house we weren't as serious about our finances, and we were over the 25% of our income as well. At the same time we have no other debts to speak of, and since we bought the home our income has gone up – to the point where it is no longer over that 25% number. In any event, we're also paying extra on the mortgage now to help pay it off early. So what do you get by paying off the mortgage early? You'll be giving yourself peace of mind in a tough economic climate knowing that your house is paid off. If the worst happens and you lose a job or have a medical emergency, you’ll be able to get by on a whole lot less. After all, the house is paid for! If you read personal finance blogs, there are a lot of arguments in favor and against paying off your home early. Which is the better for people financially? To pay off their mortgage early, or to save and invest the money for the long term? 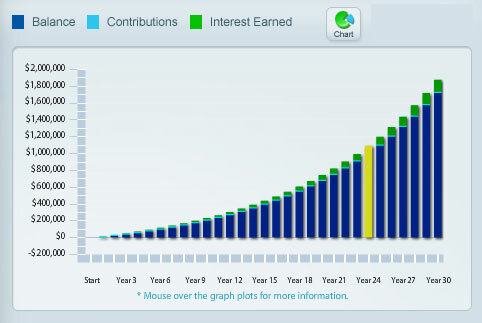 Save Money On Interest: If you pay off your mortgage off early, you'll be saving thousands of dollars in interest. Think about this: If you have a $200,000 dollar mortgage for 30 years, with an interest rate of 6%, at the end you'll have paid $250,000 in interest. Change that to a 15 year mortgage and only $115,000 in interest will be paid. If you can pay down the mortgage even faster than 15 years, you'll be saving even more because you'll be paying less interest. Mitigate Your Risk: One of the most attractive things about paying off the mortgage early to me is the fact that it helps to minimize the amount of risk that you have in your life. 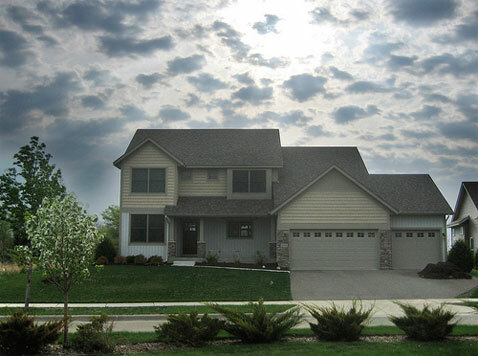 With a paid off house you don't have to worry about mortgage payments. If you can scrape enough together to pay for food, transportation, clothing and utilities, you should be able to get by. Without a mortgage that number is significantly lower. 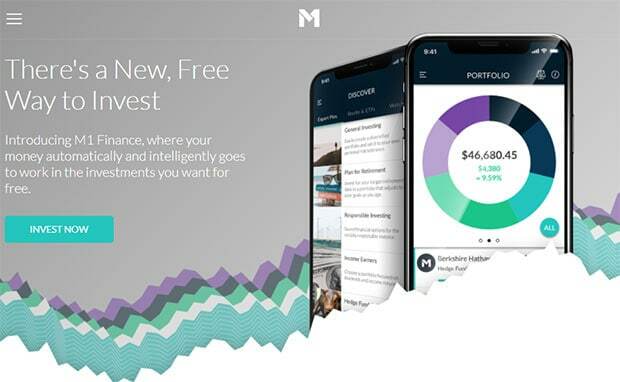 Trying to invest the money and come out ahead may work for some, but because investing is inherently risky (we've seen that in the last year or two), it could mean adding risk to your life as well. Financial And Emotional Peace + Less Stress: With no mortgage I know that we would be much closer to true financial and emotional peace just because we wouldn't have the debt weighing on our shoulders – and the risk of losing our home to a job loss or medical issue are greatly reduced. So less debts and obligations mean less stress in our household. Add to that the fact that you’ll have less stress when having to deal with a job change, or wanting to become a one income family so one spouse can stay home with the children. When you have a paid for house you’ll only need to cover the minimum of life's essentials – and you'll have walkaway power – power to walk away from any job you don’t love or enjoy because you only have minimal expenses! With A Paid Off Mortgage You Get A Huge Raise! : When your monthly debt obligation drops so significantly because you've paid off your house, it means that your income will go up significantly. Can you imagine how much money you could save, invest and give if you didn't have a mortgage? Being debt free brings freedom, and sometimes that’s better than a few extra dollars made through investments. 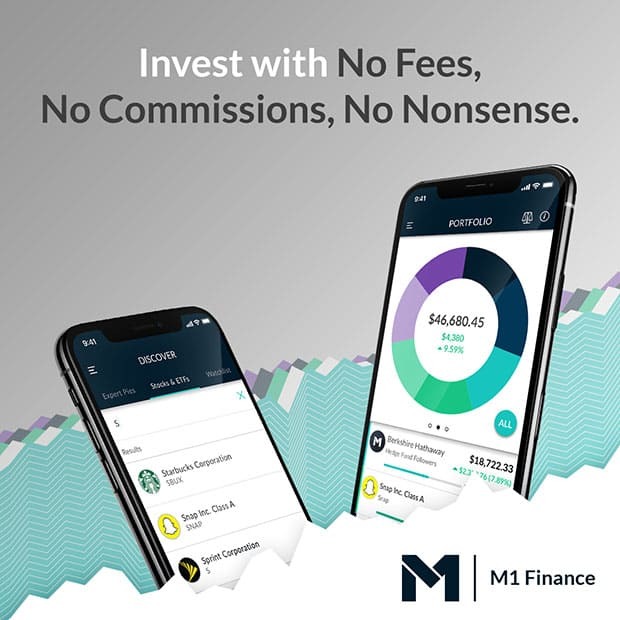 Keeping Your Holdings Liquid = Flexibility: When you have your money in investments as opposed to prepaying on a house, the money is going to be more accessible if you absolutely need to access it. When your money is being invested in a house, you can't exactly just cash it out – you still need a place to live. So many would suggest that investing your money will give you more flexibility in the case you need to access your money in an emergency. 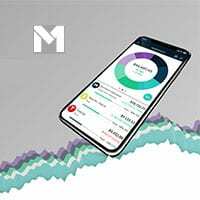 Returns On Investing Will Be Higher: If the money you expect to make in the stock market is more than the amount you'll save by pre-paying your mortgage, than it may be a better bet to invest your money. Inflation Is Your Friend? 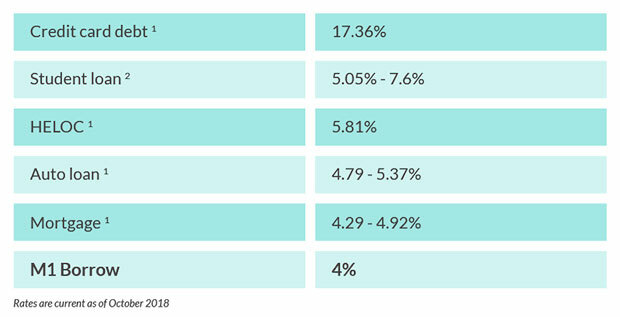 : Inflation goes up by a rate of 3-4% every year, so by not prepaying your mortgage you are in essence paying less money for a house that is increasing in value every year. The amount you pay in 2040 to live in your house is the same as you're paying in 2010. You'll be getting more for your money! 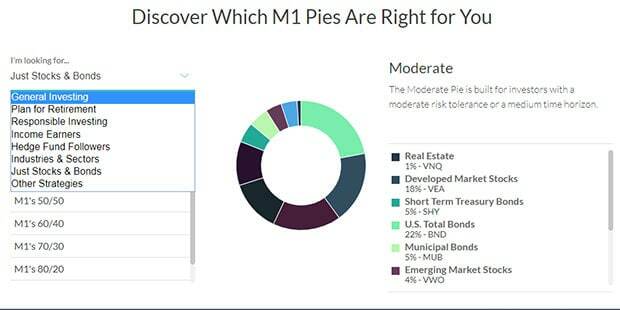 No Asset Diversification: By only investing in your house, some argue that you're not properly diversifying your holdings – you're only investing in one asset type and class. 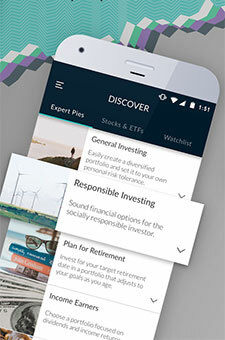 Better to invest and diversify your holdings. The arguments for investing vs. paying off your mortgage early really do make a good case, although I will admit some of them hold less merit for me than others. We've considered both sides of the argument at our house, and in the end the thought of having a paid off house – and no mortgage debt – just appealed to us more. We love the idea of having the freedom and the walkaway power that goes along with having a paid off mortgage. At the same time, we still want to invest. So what we're doing at our house is a little of both. We're both investing for our future, and we're pre-paying our mortgage to the tune of several payments per year. We may not pay off the house as fast this way, but we'll still be paying it off years early. What do you think about paying off the house early? Do you think it’s a good idea or a bad idea? Which path are you choosing if you’re at that point? Tell us in the comments! 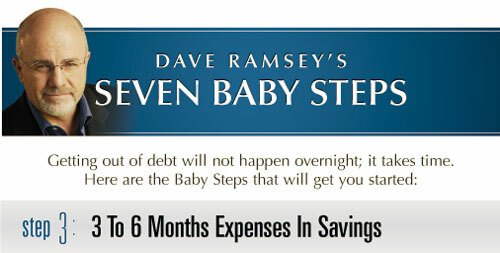 In my last post in the 7 Baby Steps series, we looked at Baby Step 1, saving up an emergency fund of $1000. You save up that baby emergency fund in order to insure yourself against the risk of life's little emergencies that have a way of popping up at the least opportune time. If you don't save up that money as an insurance policy, you can be assured that your plan to get out of debt will be set back many times over by many little “emergencies”. If you have an emergency fund saved, no new debt is created, and you just take the time to re-stock that emergency fund in case of further expenses. 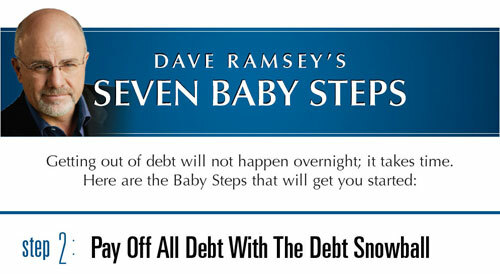 Today we will look at Baby Step 2, paying off all debt using the debt snowball. Now that you’ve got your $1000 emergency fund saved, it's time to get intense about paying off all your debt. Dave Ramsey likes to call this getting “gazelle intense”, in reference to the bursts of speed and intensity a gazelle will use in order to get away from a cheetah (or in our case, debt). 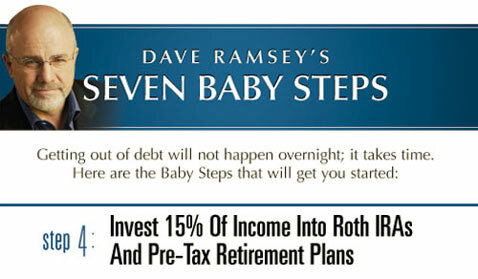 For many people this step is the longest in your 7 baby steps. If you’ve built up a lot of debt over the years in the form of student loans, auto loans, credit card debt and other things, it probably took you a long time to get so far in the hole, and it will take quite a while to dig your way back out. But you CAN get back out! If you're not so far in the hole, getting out of debt can happen a lot quicker, and you can get on to the next steps of building up a larger emergency fund, paying off your home early, building wealth and giving more. If you've gotten this far and you haven't done a budget yet, now would be the time to get started. Figure out where you are in regards to your income, expenses and your debt obligations. Do a zero based budget and make sure that every dollar is accounted for – because every extra dollar is now going to be going to debt reduction. Here is a rundown of the debt snowball plan. Put all your debts in order from the smallest balance to the largest balance. After you have paid for food, clothing, transportation and a roof over your head (the necessities), pay the minimum payments on all of your debts. Put any extra money left over towards paying off the smallest debt first. Pay off your smallest debt, and then “snowball” the money you were paying on that debt over to the next largest debt. Continue paying off the next largest debt, and when that one is complete, roll it all over to the next largest debt until you are completed. That's not too hard, right? Just pay off your debts from smallest to largest until they are all paid off!